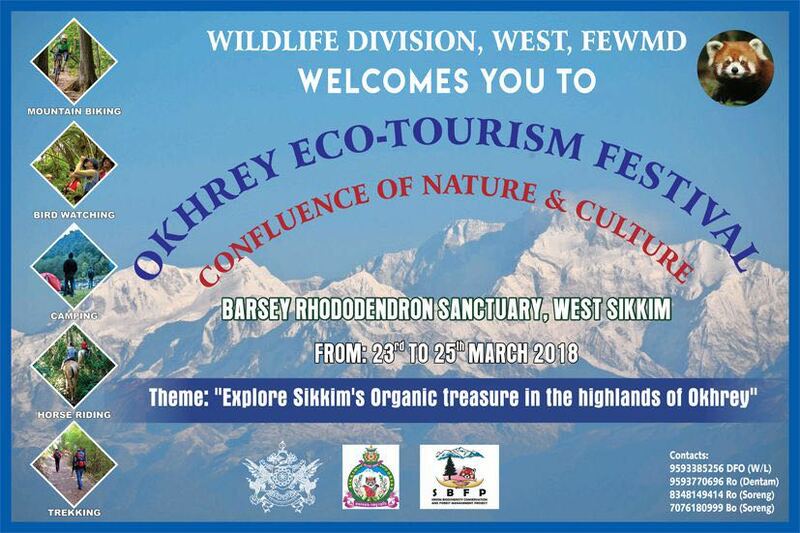 Theme: "Explore Sikkim's Organic Treasure in the Highlands of Okhrey"
The Wildlife West Division of Forest, Environment & Wildlife Management Department, Government of Sikkim is organizing the 2nd Ecotourism Festival at Okhrey, West Sikkim from 23rd to 25th March 2018. Events: Camping, Mountain Biking, Bird Watching, Horse Riding, Trekking and many more. As an important step in considering the significance of 2017 being the UN Year of Sustainable Tourism, Sikkim Ecotourism Directorate has decided to organise a state level event titled “CONCLAVE ON INNOVATION & PROGRESS OF ECOTOURISM IN SIKKIM” on the 16th of February, 2017. This one day event is being organised at the department Head Quarters and is expected to be attended by around 300 participants representing key stakeholder groups namely goverment departments, tourism industry representatives, NGO’s, community organisaitons, media and members of various ecotourism zones which are being developed by Sikkim Ecotourism Directorate through the JICA assisted Sikkim Biodiversity Conservation and Forest Management project. The Directorate of Ecotourism under the Forest, Envorinment and Wildlife Management Department has identified and demarcated 11 areas in Sikkim as ecotourism zones. Further the State Government of Sikkim has approved and notified them as ecotourism zones to be developed under JICA assisted Sikkim Biodiversity Conservation and Forest Management Project (SBFP). These ecotourism zones are considered to be the core intervention areas and through structured interventions they will be developed as model ecotourism areas during the project period. In terms of the geographical coverage, the selected ecotourism zones are spread across all the 4 districts of the state. The map representation indicates the list of ecotourism zones being selected and developed under the ecotourism component of SBFP. During the course of the project period, the project will extend support to the selected ecotourism zones in the areas of product & package development, training and capacity building, stakeholder partnership & departmental convergence, infrastructure development, promotion & marketing and solid waste management system. 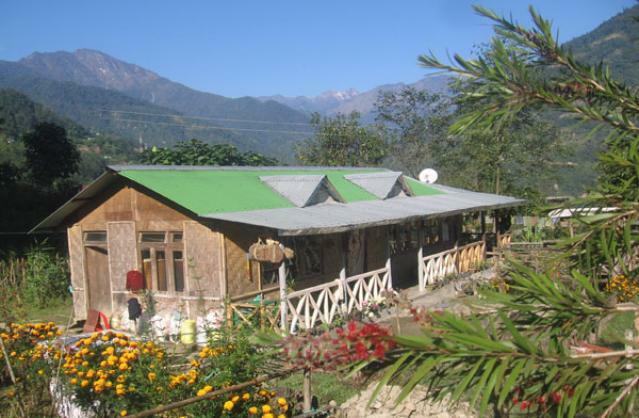 This organizational manual refers to the Sikkim State Directorate of Ecotourism and it lays down the codes and procedures related to the functioning of the Directorate. It covers various aspects of the organisation like organisational objectives, organisational structure, roles and responsibilities of various organisational positions which are synced to the fulfillment of organisational goals and objectives. Broadly this Manual provides guidelines, instructions and norms for efficient working of the organization and execution and supervision of various works. The draft of this organizational manual is published in this website for seeking suggestions, comments and feedback from the general public and ecotourism stakeholders within 60 (sixty) days from the published date. 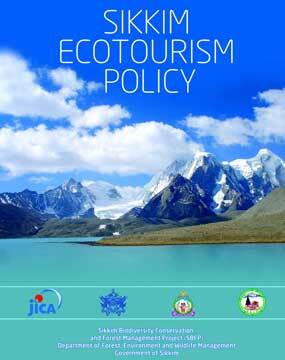 The Directorate of Ecotourism, under the department of Forest, Environment & Wildlife Management, Government of Sikkim in association with ecotourism stakeholders are organising for the second time a two days Tinjurey Ecotourism Festival on March 12-13, 2016 at Pangthang, Gangtok, East Sikkim. With an immense success of the first festival which was organised during March 28-29, 2015, the festival this year is also expected to attract tourists, students and environment and tourism enthusiasts in thousands. The main attractions are bird watching, trekking, ethnic food, cultural shows, dances, environment awareness, photography, nature trails, village tours, traditional sports, etc. 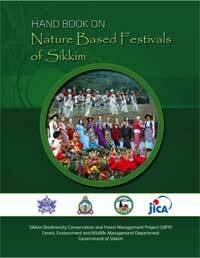 This Handbook on Nature based Festivals of Sikkim is an attempt to facilitate ecotourism by show casing at a glance the diversity of Sikkimese culture as represented by an array of festivals. Festivals and fairs are popular tourism products which attract tourists from distant places. There are many nature-based festivals celebrated in the state. Capturing some of the important nature based festivals, this handbook is envisioned as an information source about the various festivals, their background, important festivities and rituals, festival venues, dates, etc. I hope that this handbook on nature based festivals of Sikkim will benefit tourists, tourism industry partners and all others concerned, as they explore this unique land and its people. Experience and live with the people of different mountain communities of Sikkim.Travel to the pure and pristine settings of Sikkim, a distinctive rural ecotourism destination. Mesmerize yourself with the untainted lands and traditional lifestyles of the land and its people. 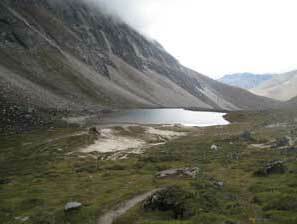 North Sikkim is the largest and beautiful district of Sikkim. The natural beauty of the place is vast and beyond any explanation. North Sikkim is like a stupendous stairway leading from Western Border of the Tibetan Plateau down to the low lying area of Dikchu. Because of its location, it is decorated with the salubrious forest. Thus North Sikkim is endowed with nature’s bounty. This study is an attempt to address the concerns raised about the sustainability of pastoralism and its peaceful coexistence.